Over the past couple of years, Apple has turned WWDC into a decidedly software-centric show. 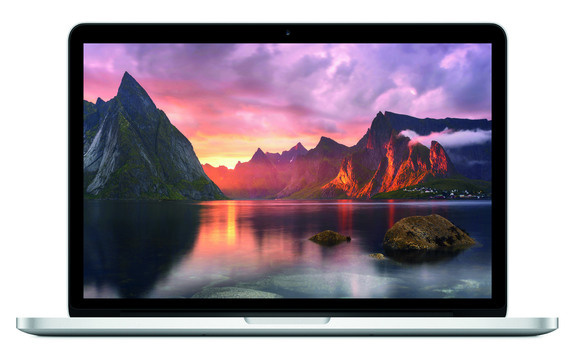 It’s not just a new set of toys for developers to play with or even the double-barreled introduction of the latest versions of iOS and OS X; three of the last five conferences haven’t seen any new hardware at all, with the lone bright spots being the retina MacBook Pro, refreshed MacBook Airs, and a sneak peak at the radical Mac Pro redesign. And over the past week, several well-connected bloggers have intimated that this year’s show will be all about software. So I dug through all of the rumors I could find to take my best guess at what we might see, what we won’t, and what surprises might be in store. No one knows for sure what schedule Apple Watch is going to follow. Originally announced alongside the iPhone in September 2014, it had its own introductory event in March 2015 and didn’t hit stores until the following month. There had been earlier reports that Apple would be unveiling a significantly thinner Apple Watch at WWDC, but recent rumors peg Apple Watch 2 for a September release alongside the new iPhone, which makes the most sense, especially in light of Cook’s comments regarding its iPod-like seasonality. 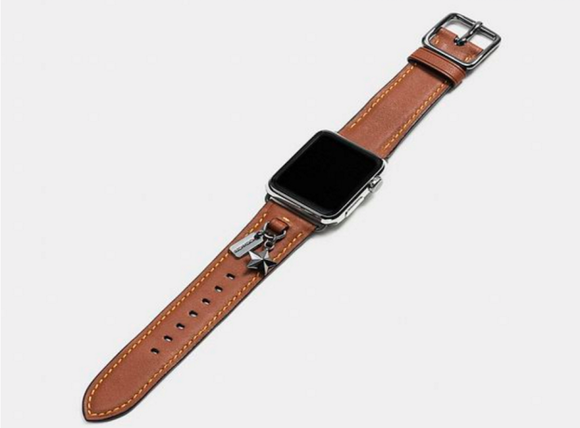 Coach plans to sell three models of Apple Watch leather bands, in three colors each, for $150. But new bands could always make an appearance. Coach is already releasing a trio due to hit stores Sunday, so there could be a tie-in there. And don’t forget Apple has released new bands at both the iPhone 6s and iPhone SE events, so it’s not inconceivable that more new styles will be announced during the Watch OS 3 segment. For a hot minute, it seemed like Apple was prepping for a massive update to its 27-inch Thunderbolt Display. After eagle-eyed Apple watchers noticed that stock of the screen was dwindling at many Apple Stores, rumors instantly popped up of a 5120x2880 5K display with an integrated GPU, allowing virtually any Mac to bask in its warm glowing warming glow. But iMore’s Rene Ritchie dumped a giant bucket of cold water on that theory, citing well-placed sources that flatly stated, “It’s not happening at the keynote or any time in the immediate future.” However, just because it won’t be powered by an external GPU doesn’t mean Apple won’t be updating its 5-year-old display. But with the online store still well stocked, it seems remote. 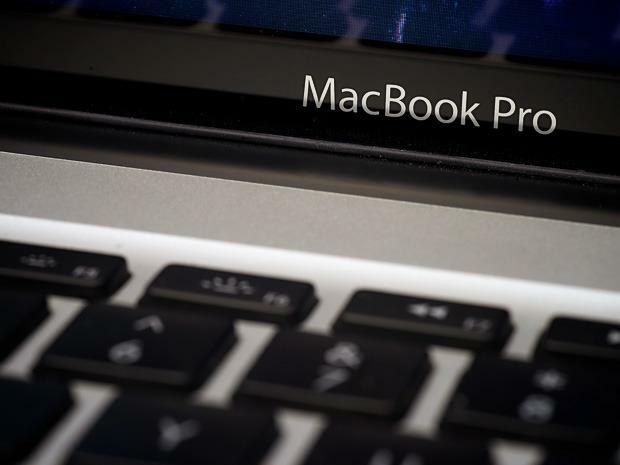 Apple’s last MacBook Pro overhaul was unveiled at the 2012 conference, and there are some signs that this year could bring another one. It’s been over a year since the MacBook Pro last saw a refresh, and rumors suggest Apple could be planning something bigger than a speed bump. The MacBook Pro is due for a refresh. Often-accurate analyst Ming-Chi Kuo predicts that new model will be thinner and lighter than the current one, and also integrate a Touch ID fingerprint reader into the enclosure, making it the first Mac to adopt the iOS security mechanism. But perhaps more intriguing is the report of an touch-sensitive OLED display built into the keyboard. Positioned just above the top line of the QWERTY pad, it would eliminate the static function, brightness and volume keys, and add a row of customizable shortcuts. However, a Mac Otakara report this week indicates that even though a new model might get a keynote slot, it might not be immediately available for sale. It wouldn’t be without precedent; at WWDC 2013 Schiller wowed the crowd with a sneak peek at the cylindrical Mac Pro, and a similar preview might be in store for the MacBook Pro. WWDC is certainly the target audience for a MacBook Pro, though the sketchiness of the rumored release date gives me some pause. Like the Pro, the MacBook Air hasn’t been updated since early last year, and many of us were starting to assume Apple was just going to phase it out. That might not be the case (as least not entirely). According to Mac Okatara, Apple is still planning to refresh the 13-inch model while also introducing a new 15-inch Air with Thunderbolt 3 and USB-C ports. Apple has used WWDC for minor refreshes of the MacBook Airs in the past, so this isn’t totally out of the question. And a 15-inch model would certainly appeal to mobile professionals. 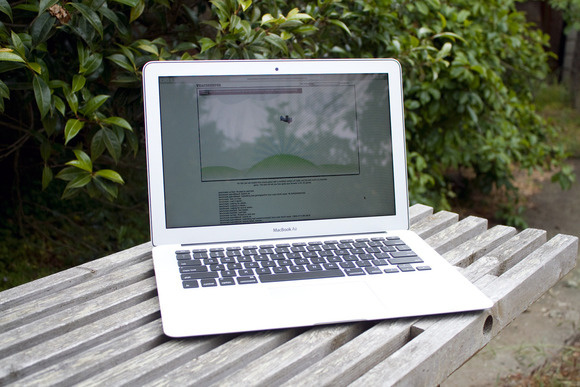 The poor neglected MacBook Air. While Schiller probably won’t drive out from behind the stage in an Apple Car, there could be a final surprise in store for this year’s show. Rumors have been swirling that Apple is working on its own voice-controlled command center for the home to take on Amazon’s Echo and the newly announced Google Home, and it just might be ready to make its debut. While Jony Ive could very well be designing a svelte standalone speaker, VentureBeat reported last month that Apple is actually looking to add the functionality into a next-generation Apple TV, positioning the streaming box as more of a central home hub than a video component. And since developers are the ones who will be making all of the cool apps and devices for it, a WWDC introduction could be a perfect fit.